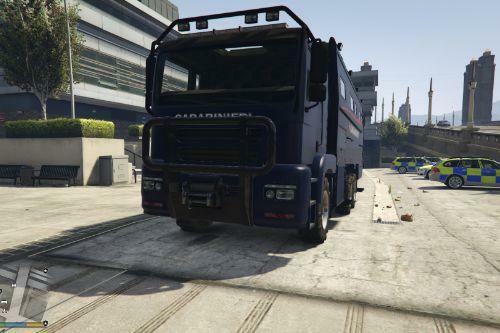 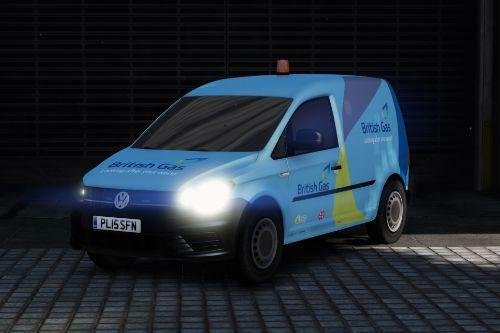 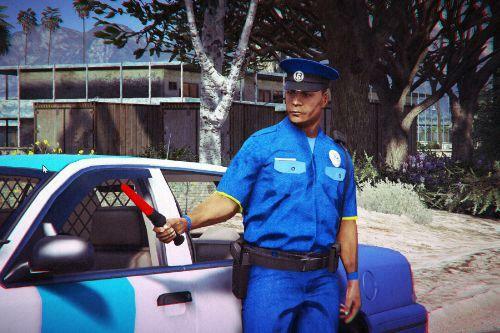 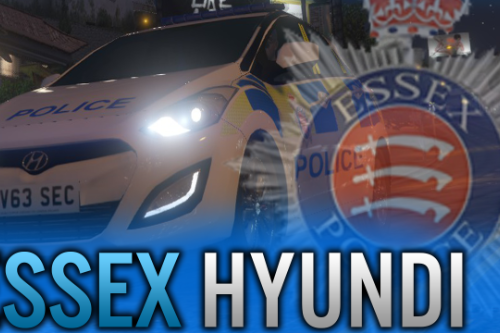 Credit to BritGamer88 for the Car Model. 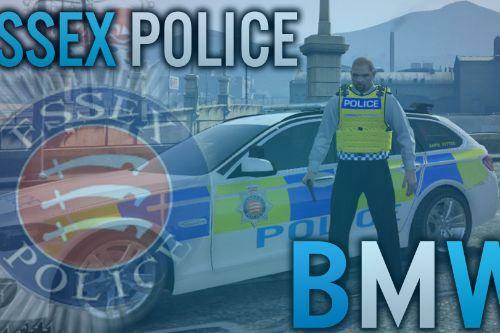 I Have Been Given Full Permission to Re-Texture this mod. 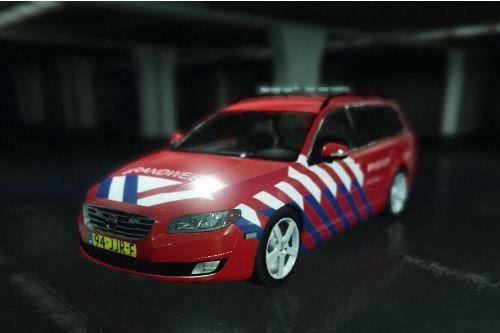 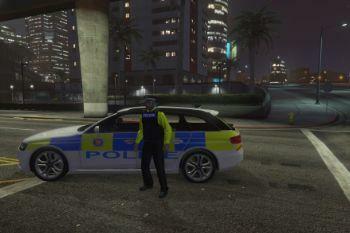 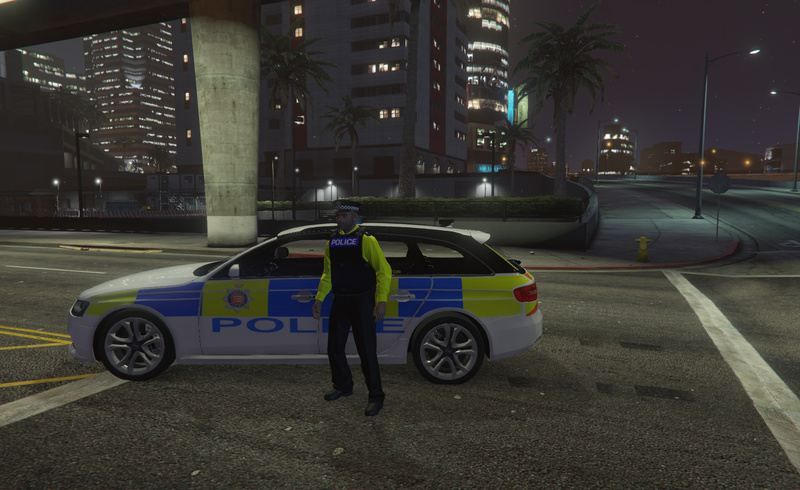 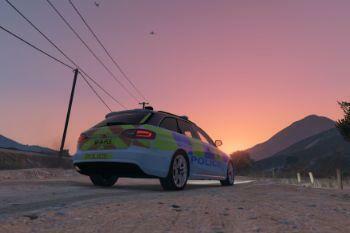 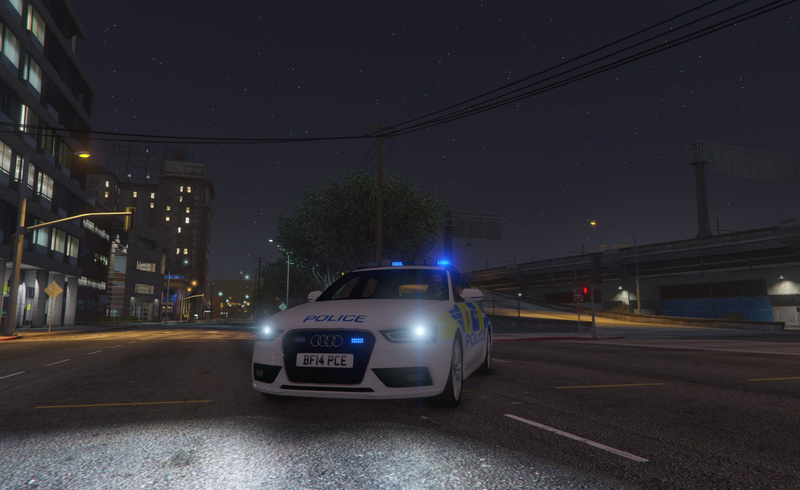 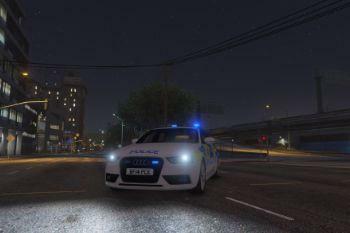 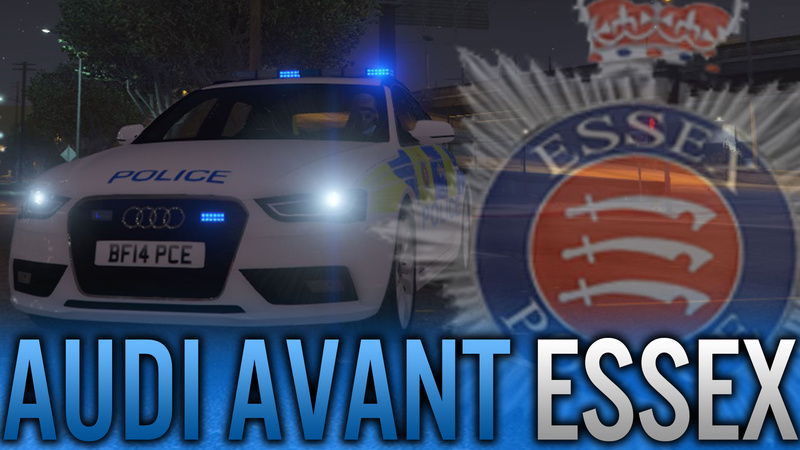 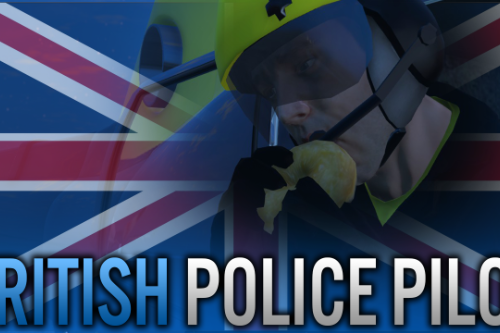 This Mod is a Essex Police Re-Texture of the Audi Avant A4 British Police car. 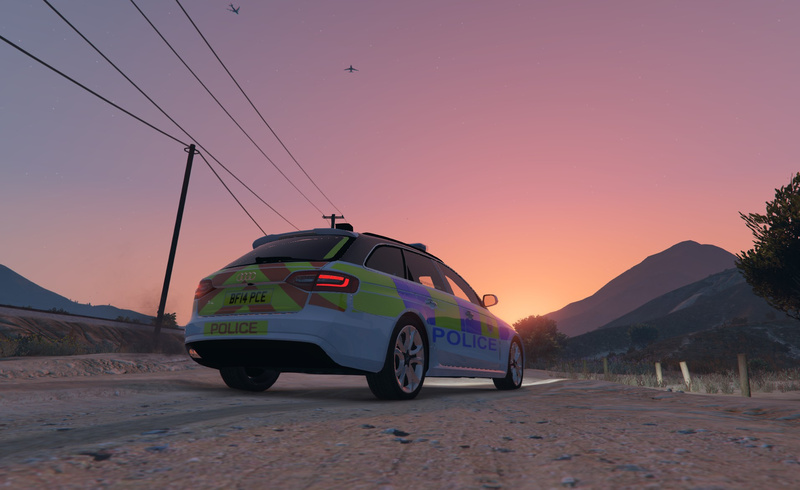 Great Skin, and also which ped skin are you using?